The Duke of Edinburgh’s Award began in the United Kingdom in 1956; it was started by Prince Phillip, and was a chance for young boys to be self-motivated in a voluntary challenge. Today, it exists in over 130 countries - including Canada, India, Zambia and New Zealand - and both boys and girls can take part In the UK alone, over two and a half million people have achieved an award since the scheme’s beginning. 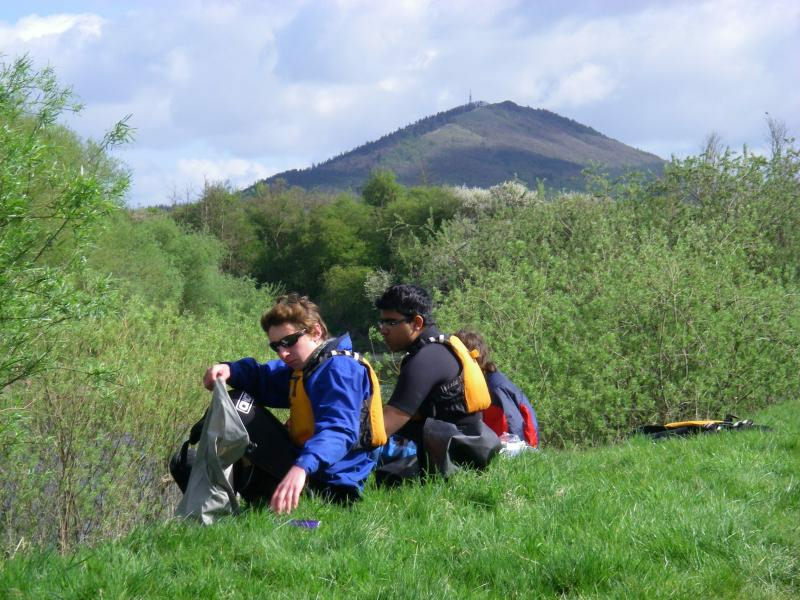 At Heathfield Community College, participants have been on two practice walks in preparation for the expedition. In the awards scheme you can learn useful skills - such as map plotting and reading, how to pack the lightest necessities and how to work successfully in a group. On our first walk we set off down the nearby Cade Street, and travelled across our small but beautiful part of the country. Having remembered to dress appropriately and bring extra water, we were reading to tackle the eight-mile walk. We finished it in a staggering five hours, which was under our estimated time. The participants who are going for their silver award missed this expedition, as it was during exam season - however, there will be many more walks to come! Rachel Sparrow said, ‘It was great for team building and learning how to safely walk with regards to health & safety and pacing.’ Similarly, Lottie Macro commented, ‘I found the walk beneficial as I was able to develop my understanding of map reading, compass use and sense of direction!’ Emily Hill reflection on how the Duke of Edinburgh’s Award has allowed her to ‘improve [her] teamwork’. None of this would have been possible without those who volunteer their time to help us through the blisters and dehydration, so thank you to teachers and others for that!